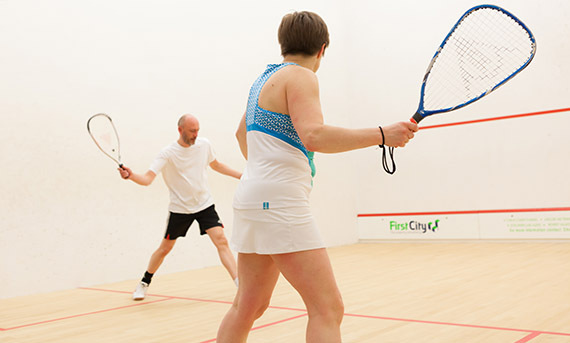 Whether you’re new to squash or returning to the game, Squash 101 is a great intro to the sport. Fun, social and inclusive, it involves up to six players on court at once with games that will challenge both the body and mind. 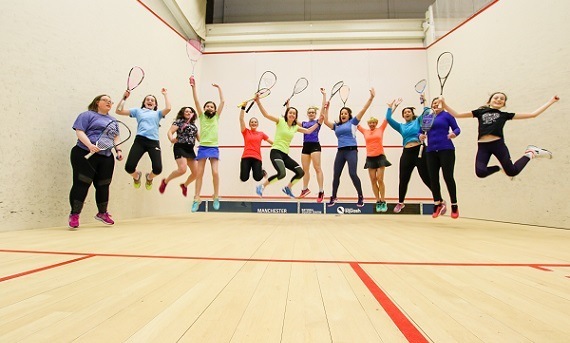 Squash offers a great mind and body workout – and we’re making sure women and girls don’t miss out with Squash Girls Can! Join a session near you and grasp the basics with like-minded women. Check out our kit range here! 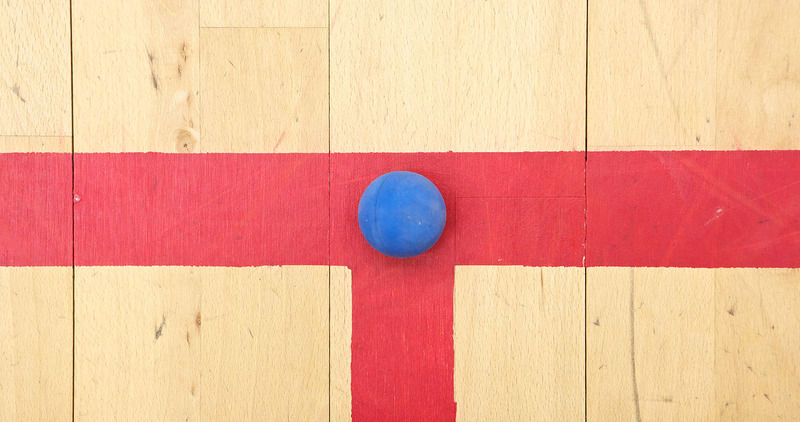 If you relish long rallies, a great cardio workout but a slower pace, Squash 57 is the game for you. Played with a slightly larger racket and a bigger, bouncier ball, Squash 57's great fun and ideal for beginners. 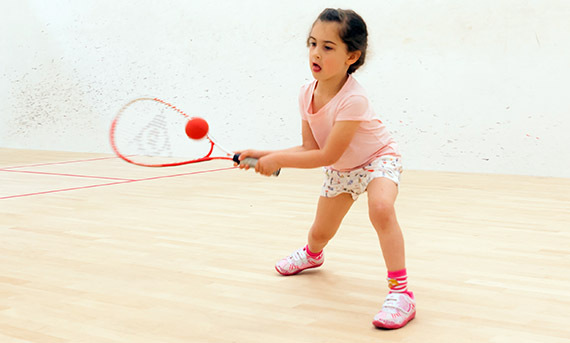 Ideal for 5-11 year olds, junior squash is delivered by licensed coaches with equipment adapted for kids. Children develop co-ordination, racket and social skills whilst improving speed and agility. Junior 101 is our junior participation programme. Coaches can use the Junior 101 resources to create fun, engaging sessions in a club, community or school setting. 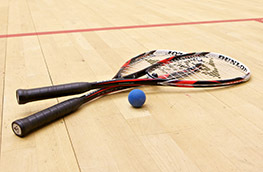 With more than 4,000 courts across the country there are plenty of places to play squash. 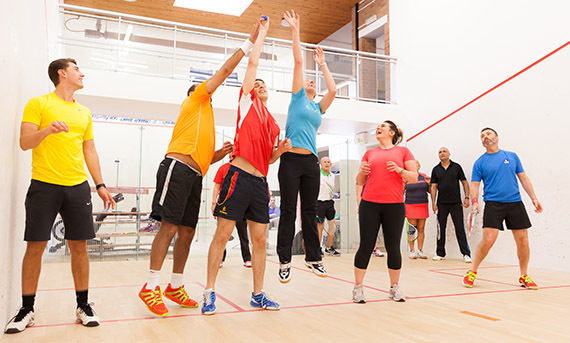 You'll find many leisure centres, and clubs offering pay and play opportunities where you can simply a book a court, hire the equipment, and get on court with friends or as a family. Find your nearest court. There are many squash clubs across the country that offer something for people of all ages and abilities. 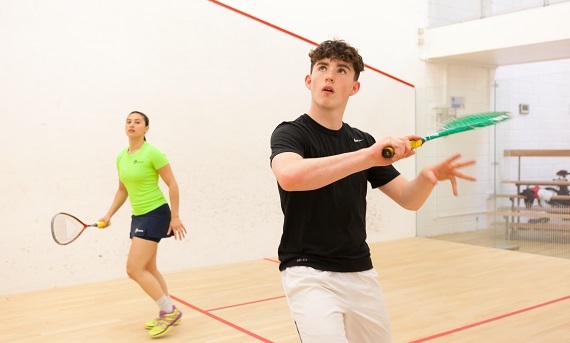 Squash clubs have a real community feel with many clubs organising social events and fun competitions as well as holding coaching sessions and having teams that compete in leagues. Find your nearest club. From rackets to balls, discover what equipment you need to hit the court.